We're obviously big fans of Dutch superstar DJ Hardwell in these parts. 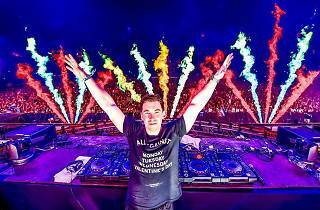 The EDM legend never goes to long without getting behind the decks in either Hong Kong or Macau. 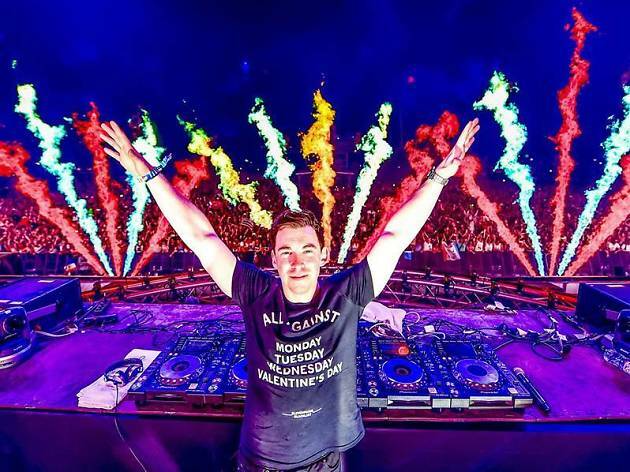 And that's no bad thing, his live shows are always jam packed and replete with good energy – in no small part down to Hardwell's accomplished live presence.